BNI Intergrity- A Place Where Givers Gain® & Relationships Are Built. Come out and enjoy some great food with an amazing group of business professionals looking to send you business! What's better... having a group of people ( who you train ) looking for business for you, or you simply doing it all yourself? I think we both know the answer to that. What can you expect? You will meet a welcoming energetic bunch of business owners who are constantly building their marketing team. Our goal is to have fun and build relationships while growing our businesses. We are looking to do business with a variety of industries and professionals who are THE BEST at what they do. 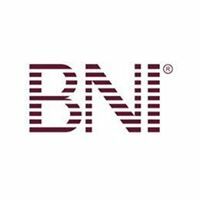 Our vision at BNI Integrity is to provide a welcoming, highly professional and embracing environment for our members to grow their business! 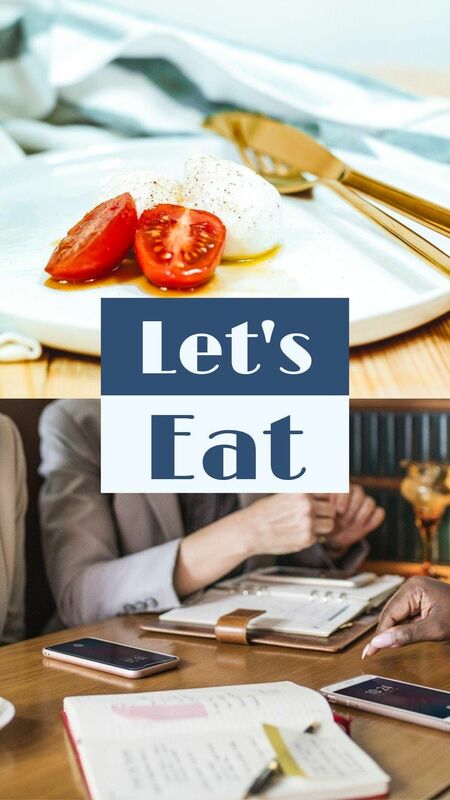 Come out for lunch with us to see how we can help you grow your business. 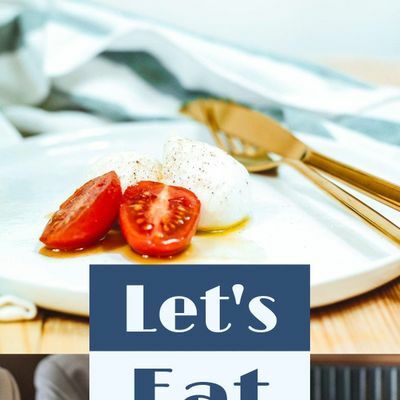 Cancellation Policy: Meal count is determined and submitted in advance to the Calgary Italian Club, based on registrations. Cancellations of less that 48 hours before the meeting start time (11:30am Monday) cannot be refunded or transferred. If you'd like to transfer your registration to a different meeting date, prior to that 48 hour window, we'd be happy to accommodate you. Sunday Morning with the African Children's Choir! BNI Integrity - A Place Where Givers Gain® &amp; Relationships Are Built.